It’s a fact of life that people grow older and deteriorate with age and the same is true of the graves that memorialise our deceased loved ones. Regardless of the quality of their construction, it is inevitable that they will eventually decay as a result of exposure to harsh weather conditions and a variety of other factors. 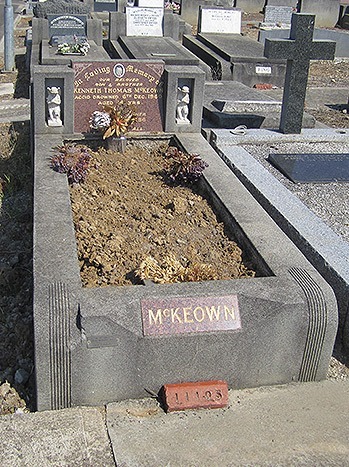 Fortunately, the professionals at Lodge Bros Stonemasons are fully capable of providing grave renovation in Melbourne. You can rely on us to restore older monuments and carry out any necessary repairs for broken memorials. 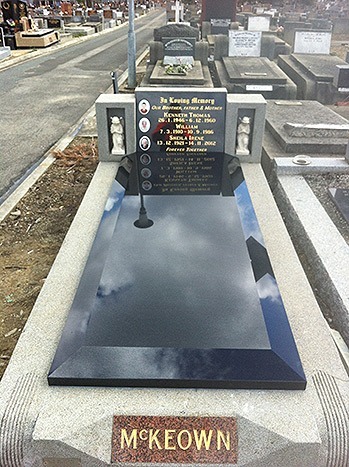 At Lodge Bros Stonemasons, we appreciate that you want a memorial to be carefully maintained so that it reflects your loved ones with dignity. Whether it’s for a smaller and more intimate tombstone or an elaborate and extravagant monument, our highly trained and experienced team can conduct a grave renovation in Melbourne that will leave you satisfied. We can also re-paint any existing inscriptions so that they are clearly readable and look fantastic. Our 98 years of experience combined with our ability to work closely with our clients to understand their needs and requirements make Lodge Bros Stonemasons a number one destination for grave renovation in Melbourne. We have developed an excellent reputation for getting the job done right on time while accommodating the specific budgetary constraints of our many clients. We believe that our job is done only when your every desire has been fulfilled and the results of our work have exceeded your expectations. With an extensive portfolio that includes constructing the Shrine of Remembrance and numerous bronze statues for the Melbourne Cricket Ground, there really is no better choice for grave renovation in Melbourne than Lodge Bros Stonemasons. Look no further than Lodge Bros Stonemasons when you need a grave renovation in Melbourne. To learn more about our services, contact us today. Simply give us a call on (03) 9497 2400, send an email to stone@lodgebros.com.au, or submit an enquiry via our simple online contact form.